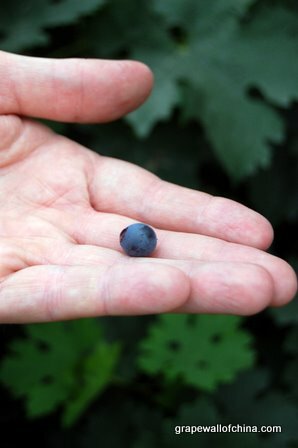 It starts with a grape (photo from Ningxia). The Ningxia-Bordeaux Wine Challenge will be held on Wednesday, December 14, in Beijing. Bordeaux wines have long held the highest status in China. Ningxia wines are getting increasing praise at home and in international competitions and publications. And the Ningxia wines in the challenge tend to involve wine makers trained in Bordeaux and/or the styles common there. These factors should make for an interesting event. They will blind-taste ten wines: five from Ningxia and five from Bordeaux. The wines will come from recent vintages and the same price range. The judges will be asked to arrange the wines in terms of quality: from first place to tenth place. They will also be asked to indicate whether they like or dislike each wine. The goal is to find out which wines the judges think are made best and which wines they enjoyed most. After the judges finish, we will immediately compile the scores and aim to release the results within one hour. The Ningxia vs Bordeaux Challenge is organized in cooperation with TasteV, a soon-to-launch wine retail and info site, which is involved in logistics, media outreach, Bordeaux selection, and more for this event. 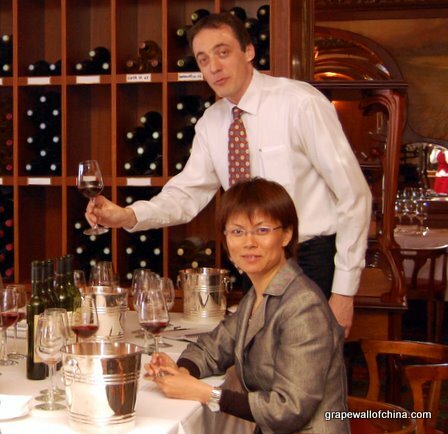 It is not meant to be a Beijing version of the “Judgment of Paris” per se but a fun way to compare and contrast wines from two regions and to promote the wine scene in China. It follows the Grape Wall Challenge with Modo restaurant on November 8, where Chinese consumers judged wines that retail for less than rmb100, and the North by Northwest Challenge with Hilton Beijing on November 12, where wine experts, journalists, and chefs and bartenders judged 24 Chinese wines from nine wineries. Tomorrow, I will provide details about the judges and wines in the challenge. And during the challenge, I will do my best to post updates on Weibo and Twitter, with TasteV posting here, and to blog the full results within 24 hours.